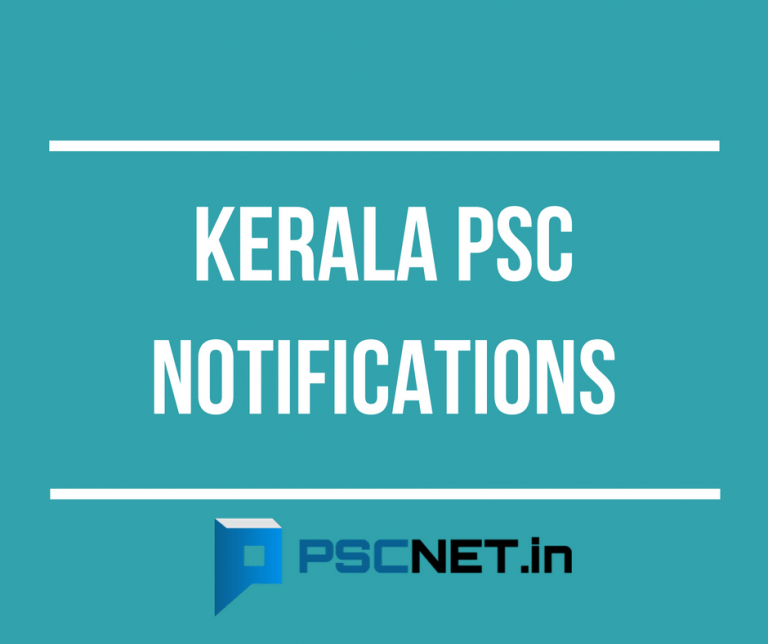 Kerala PSC invited the applications for the post Tracer/Overseer Grade III in Kerala Water Authority. 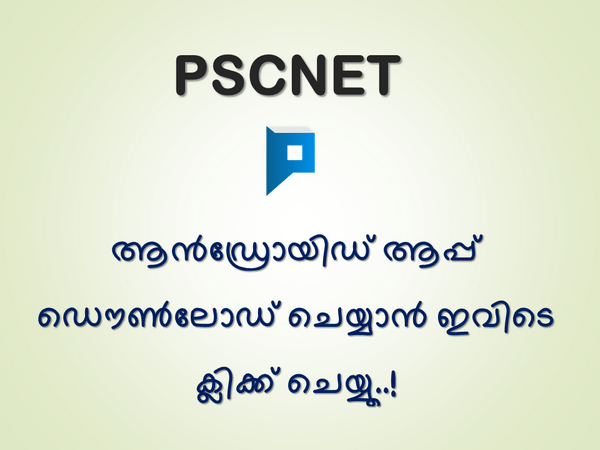 The qualified candidates should do One Time Registration in Kerala PSC Thulasi website. Kerala PSC Notification for the post Tracer/Overseer Grade III in Kerala Water Authority is given below. The last date for the application is January 30, 2019. Must posses minimum general educational qualification of the SSLC standard, and any of the qualifications from 1 to VII mentioned below. (iii) Second Grade Certificate secured by Drughtsman Civil or Mechanical Trainees under T.T.Scheme, College of Engineering, or under Industrial Training Centre conducted by the Ministry of Labour, Government of India after a Course of 18 months. (iv)National Apprenticeship Certificate in the trade of Draughtsman (civil) or Draughtsman (Mechanical) awarded after Completion of full term apprenticeship for a minimum period of three years. (v) Building Drawing and estimating (Higher or Lower) MGTE Or KGTE and any two of the other Civil Engineering Subjects under (MGTE Or KGTE). (vi) Diploma in Civil Engineering (Two year Course) of the Women’s Polytechnic of the State. (vii) Surveyor Trade Certificate obtained after 18 months course (followed by six months pratical training) at the Industrial Training Institutes or centers conducted by the Government of India, Ministry of Labour. Must hold a completed SSLC issued under the authority of the Government of Madras or the Government of Kerala with the following marks. Must hold a Junior Technical School leaving Certificate.